For a limited time, Black Panther is making an appearance in Disney California Adventure Park! Guests can now welcome the king of Wakanda in the Hollywood Backlot area of the park flanked by his Royal Guards, the Dora Malaje. Marvel Studios’ record-breaking hit, “Black Panther” follows T’Challa who, after the death of his father, the King of Wakanda, returns home to the isolated, technologically advanced African nation to succeed to the throne and take his rightful place as king. 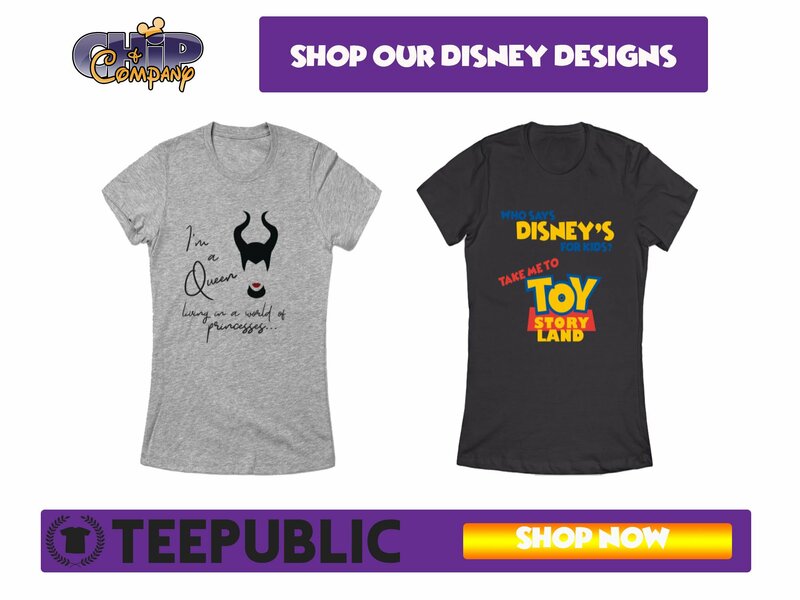 But when a powerful old enemy reappears, T’Challa’s mettle as king — and Black Panther — is tested when he is drawn into a formidable conflict that puts the fate of Wakanda and the entire world at risk. 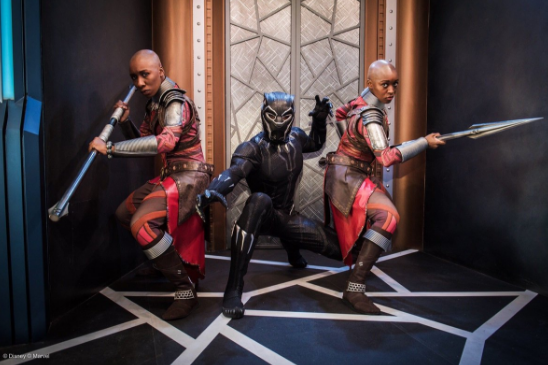 Plan you visit to encounter Black Panther now, only at Disney California Adventure park, along with more epic Super Hero experiences, including Guardians of the Galaxy – Mission: BREAKOUT!, “Guardians of the Galaxy: Awesome Dance-Off!” and Heroic Encounter: Spider-Man and Captain America. 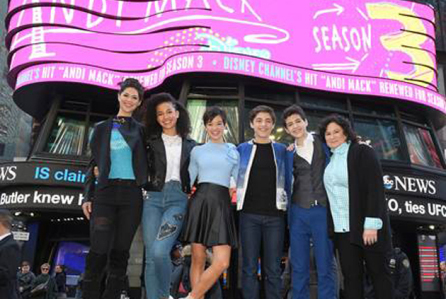 The Disney Channel’s “Andi Mack” Season Three is Happening!